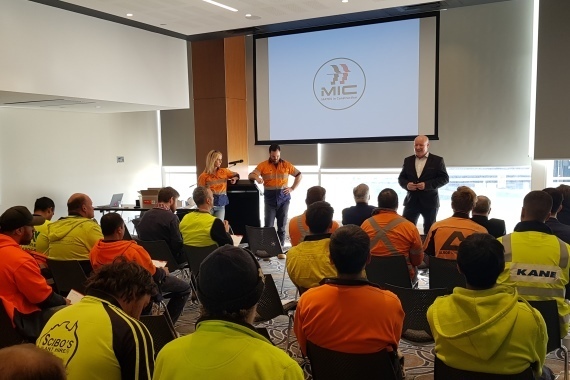 This week four of our New South Wales job sites hosted General Awareness Training (GAT) presented by MATES in Construction (MIC). 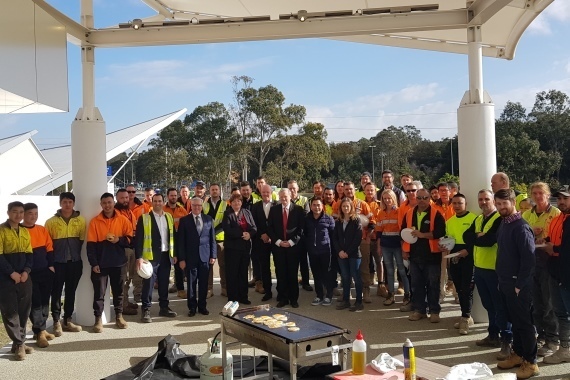 MATES in Construction is a leading industry suicide prevention organisation focusing on raising awareness, building capacity and providing help and research. Through the significant work MATES in Construction is doing, the rate of suicide in our industry has reduced by 8%. It was a sobering fact to learn that construction workers are more likely to die from suicide than traffic or worksite accidents. 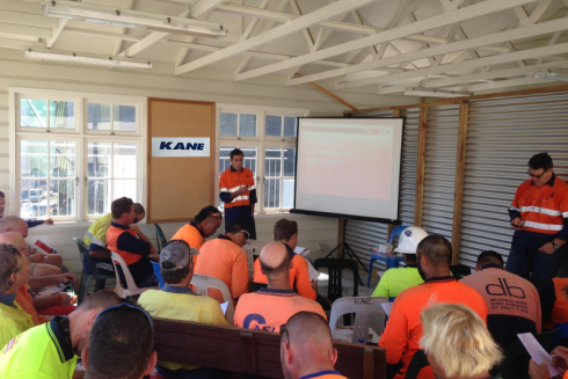 The General Awareness Training provided by MATES in Construction was well received by our subcontractors, clients and the Kane teams. At our Liverpool Catholic Club project we were pleased to have in attendance Federal Member for Fowler, Chris Hayes, Federal Member for Werriwa, Anne Stanley and Paul Lynch, the Member for Liverpool. 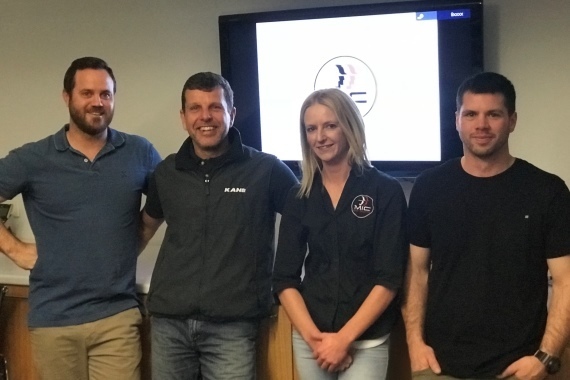 Kane Constructions New South Wales is pleased to be partnering with MATES in Construction to implement training at all sites moving forward. Click here to learn more about MATES in Construction.